POLAND Analysts are predicting that the healthy situation on Warsaw’s office market is set continue. 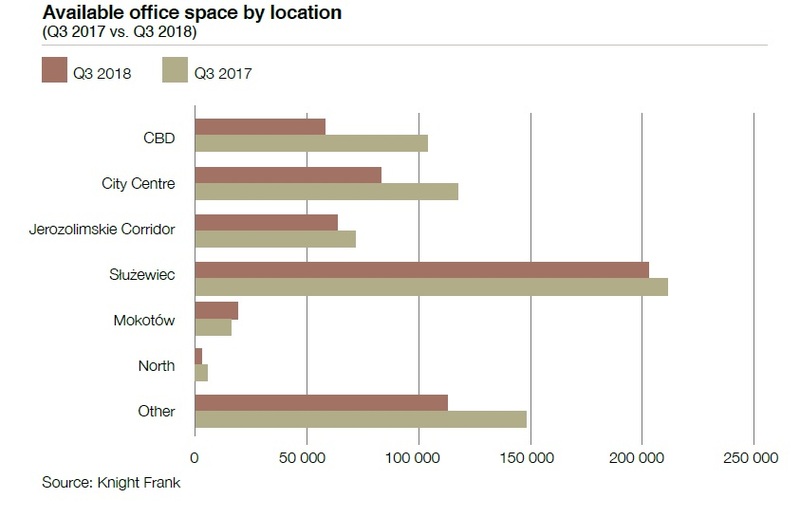 Q3 2018 saw a decline in the amount of office space delivered and in the office absorption in the city, while the vacancy rate was also down. The last three months of the year are likely to be similar. CBRE points out that there will only be another 70,000 sqm of new space completed by the end of this year. 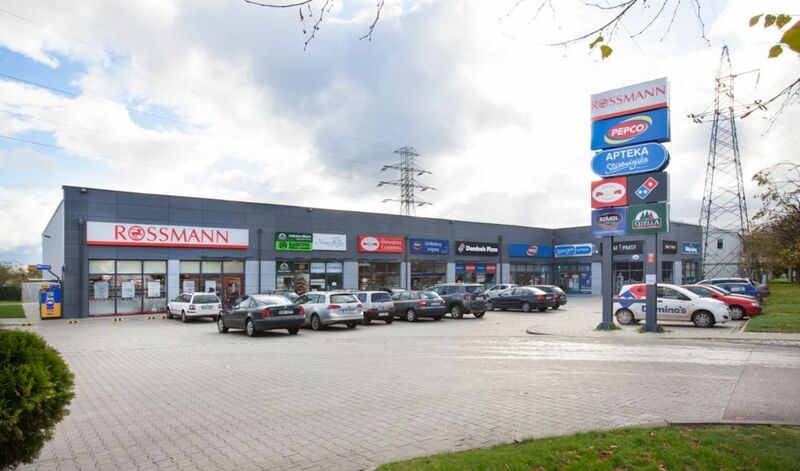 “A greater supply of space on the Warsaw market is only be expected from H2 2019. If a company is focused on the central part of the capital city, it will have to be even more patient because new projects will only be available in this location closer to the beginning of 2020. App. 650,000 sqm of modern space will be delivered in Warsaw in 2019–2020, a significant part of which is planned for 2020,” explains Mikołaj Sznajder, the director of the office department at CBRE. The demand for offices in the capital of Poland should remain high. “Considering the fact that tenant activity is usually strongest in the last quarter of the year, we can expect that for the whole of 2018 the demand will be close to or exceed that of the record year, 2015 – i.e. 834,000 sqm,” predicts Wioleta Wojtczak, the director of the research and analysis department at Savills. The strong has led to a decline in the vacancy rate, which amounted to just 10 pct at the end of September (around 543,000 sqm) of the space available to lease straight away. “The vacancy rate decreased by 3 pp. across the whole of Warsaw and by as much as 4.5 pp. for central zones in comparison with the same period of 2017. However, the estimated average ratio for the whole of Warsaw does not reflect its actual state because we can see very large variations in the availability of space depending on the location. Vacancy in the city centre has fallen to a very low level and is estimated at around 6.6 pct, whereas the availability of space in the Służewiec district remains relatively high with a vacancy rate estimated at around 18.6 pct,” argues Elżbieta Czerpak, the director of the market research department at Knight Frank. On the other hand, the strong demand has been encouraging developers to build new projects. “Developers are responding to the growing demand for offices by building projects that are changing the modern business panorama of Warsaw. This year the market has grown by 190,000 sqm and there is another 740,000 sqm is under construction. 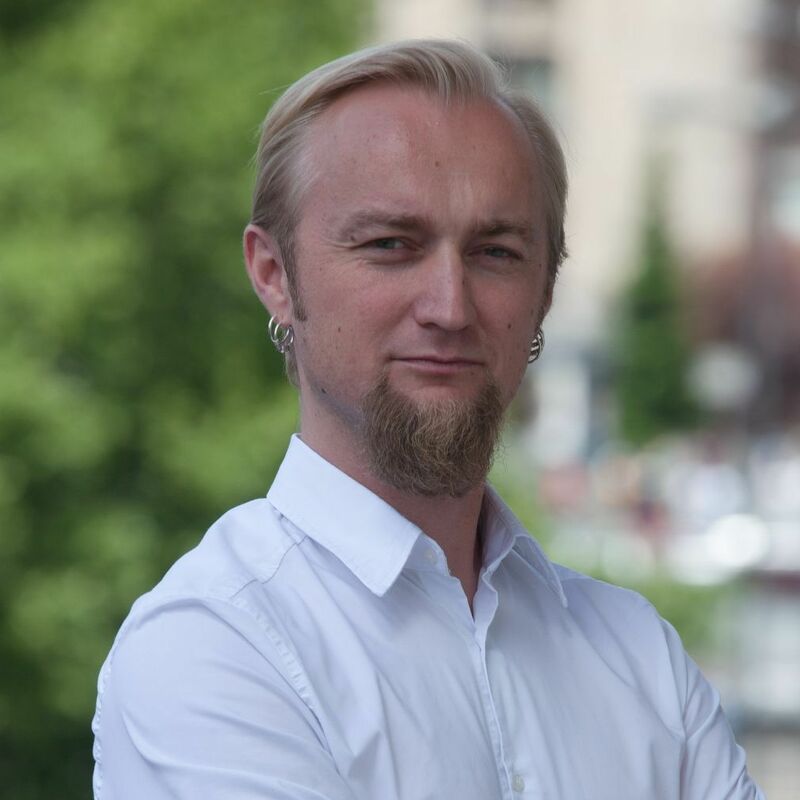 It should be noted that Warsaw is one of the most absorbent office markets in Europe, which means that the new projects will not affect the balance between the supply and the demand,” points out Mateusz Polkowski, the director of the market research and consultancy department at JLL. The temporary decline in the volume of office space delivered by developers combined with the high demand has resulted in short-term increases in rents for immediately available offices. However, according to analysts, this will not last too long. “After the increase in rents in H1 of this year, we only expect short-term rental increases in existing buildings. Prime rates in the centre, the most expensive part of the capital city, amount to EUR 24 per sqm per month. The delivery of new buildings around the Rondo Daszyńskiego roundabout will weaken the pressure on rents in the most prestigious office buildings in the long-term,” predict the experts from CBRE.